Finally, the season of spending has come to pass! Whether your New Year’s resolution is to budget strictly or you’re simply expecting to earn more this year—especially now that the tax reform (TRAIN) came to effect in the beginning of January— there’s always that time when you look for everything affordable. But the “new year, new you” isn’t complete without a new something! 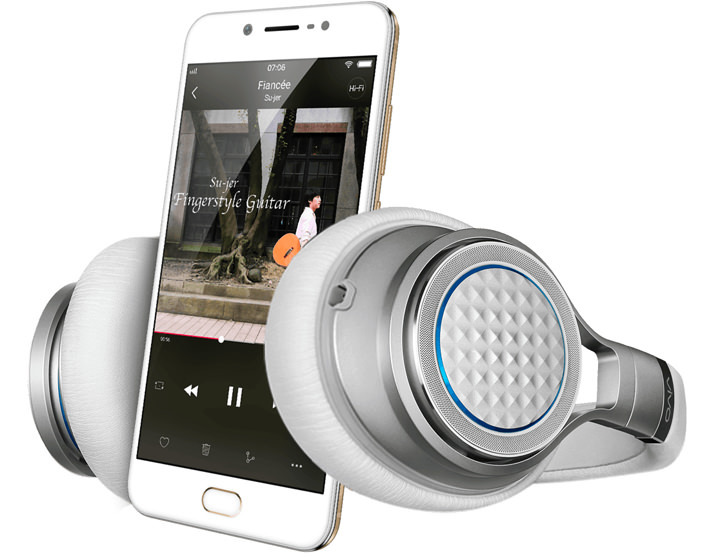 So if you’re starting off small, like that little device in your hand, Vivo might have something for you. Thanks to the partnership of Vivo and global Fintech company Home Credit, these six Vivo phones are now more affordable by 0% interest rate at 6 or 9-month installments. Take a look and discover these great promos. This season is definitely a delightful one! 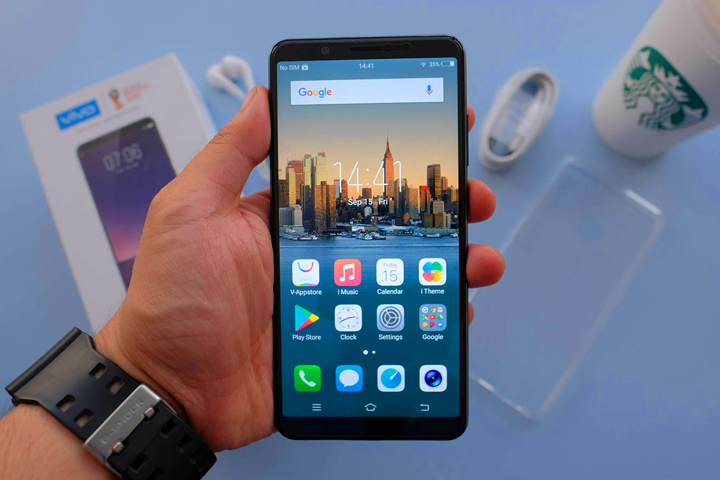 Vivo V5, V5s, and V5+ for the selfie-lovers who like to keep it stylish: Brandishing 20MP front cameras and 5.5-inch screens, these three models can take on continuous shots to superb display as you review your photos to find your best pick. These three may look the same, running on Android Marshmallow with 4GB RAM, but the flagship model V5+ is designed with an extra 8MP front camera and a 16MP rear. Both V5s and V5+ carry 64GB storage that’s expandable up to 256GB, while V5 has 32GB expandable to 128GB. V5 is priced at 10,990Php, V5s at 12,990Php, and V5+ is at 16,990Php. 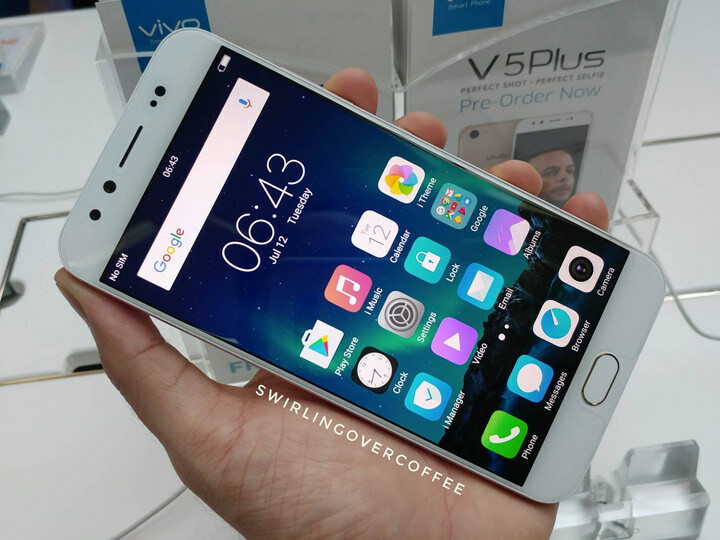 Vivo V5 Lite is—you’ve guessed—the lite version in the V5 series. Even as the toned-down variant from the V5 family, 16MP for a front camera is more than enough to take self-portraits! Not only that, it also runs on the newer Android Nougat, and is packed with a powerful 3GB RAM. Its internal storage is 32GB, but expandable up to 256GB. And just like V5 and V5s, the rear camera is 13MP. V5 Lite is priced at 9,990Php. Both Vivo V7 and V7+ aren’t limited to those who love great self-photos. Both running on Android Nougat with 4GB RAM and Octa-core 1.8GHz Qualcomm Snapdragon 450 processors, these two will allow you to do more than just take magnificent photos with the 24MP front camera and 16MP main camera. V7+ comes with a 5.9-inch display and 64GB internal storage, while V7 is like the little version with its 5.7-inch display and 32GB storage. V7 SRP is 12,990Php and V7+ SRP is 17,990. All are below 20k, and with Home Credit’s promos, they’re easier on the pocket. V5 and V5 Lite are available in 6-month installments, while V5+ and V7+ are offered in 9-month installments. As for V5s and V7, it’s your choice if you want to avail of 6 or 9-month installments. All at 0% interest rate! This 2018, if you want strict budgeting on the things you want, how about making a habit of spreading over your expenses by applying for installment plans, even without a credit card. Home Credit has got you covered; simply visit any participating store, submit your filled-out application form, and present two valid IDs – it’s fast and easy. 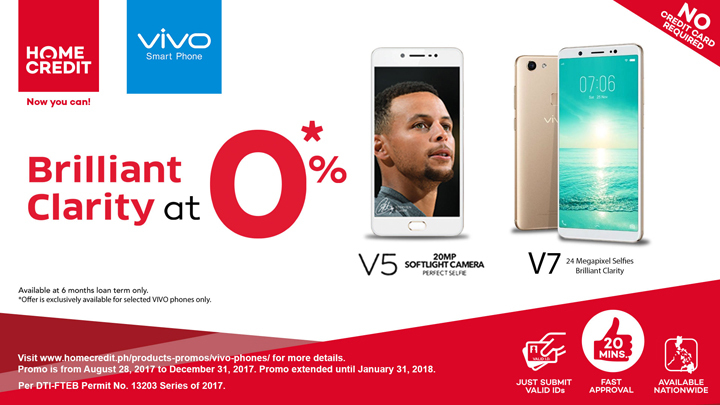 To learn more about Home Credit’s promos for Vivo, store locations, and other offers, you may visit www.homecredit.ph.